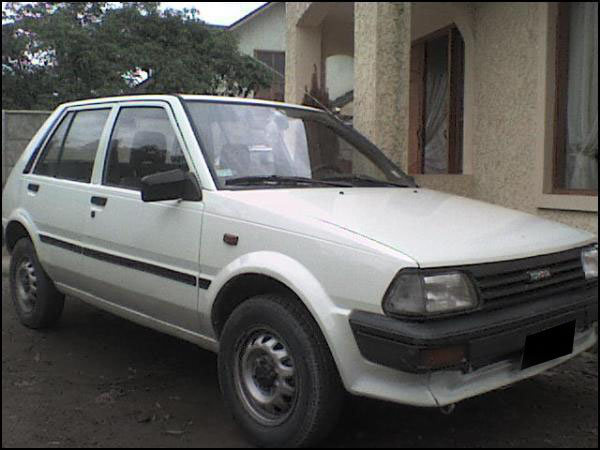 Have you driven a 1987 Toyota Starlet? 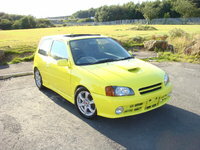 1987 Toyota Starlet 1,0 — - slow, wobbly - Very high quality, very sturdy - Doesn't look too nice, but it's got soul! - Cost near to nothing, cheap in gas, repairs and everything else - the 1,3 is quite much fun to drive, but not exatly a sportscar Overall, a car I would recommend to aswell new drivers, as people who just want to spend as little as possible on their car! Pros: The most reliable and cheap car on the market!